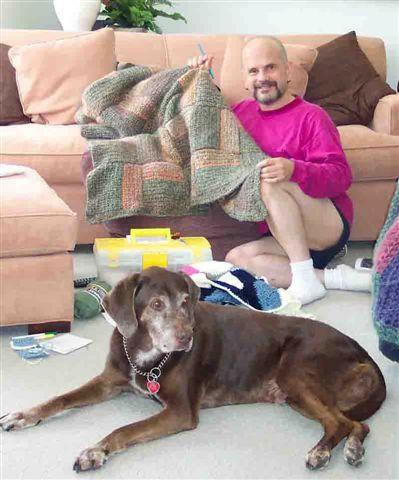 Kyle Knits - a boy, his cats and way too much yarn: Thank you, Mr. Daniels! Thanks, Kyle, I'm glad you like it! You're going to love spinning, too, I can tell. One hint: Don't spin crappy fibers! Always use the good stuff. It'll MAKE you concentrate on proper spinning techniques. And practice, practice, practice. Oooh. Lucky. Now I have to check out the shop. Kyle I love your New Picture it is definitely fantastic. 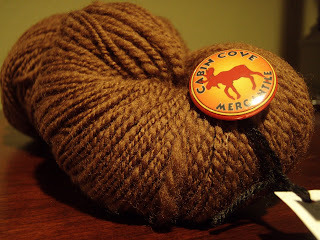 The yarn looks nice as well!